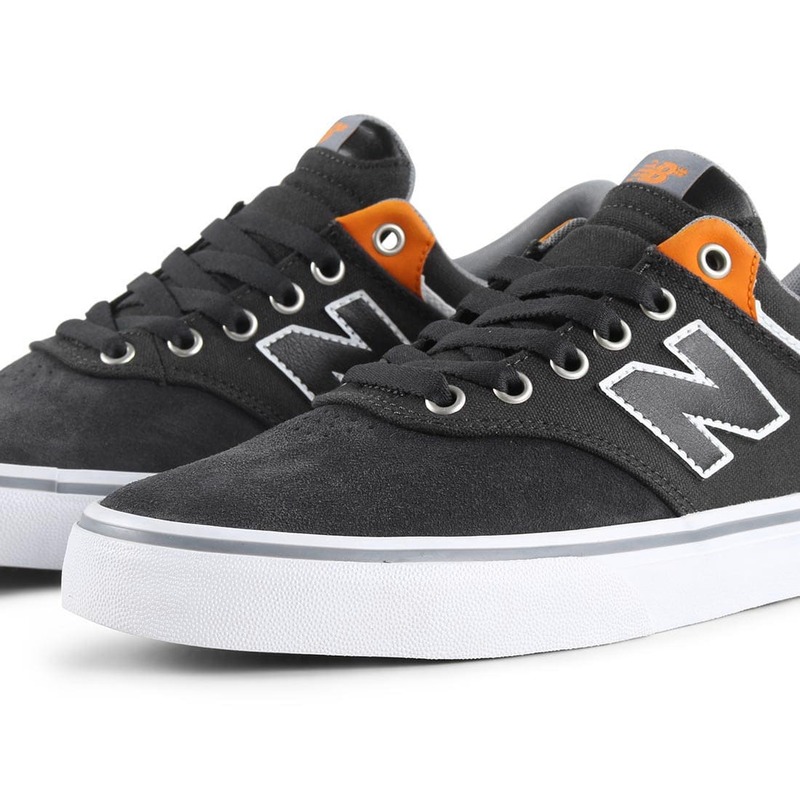 The New Balance Numeric 255 is an update to the super popular Quincy 254. 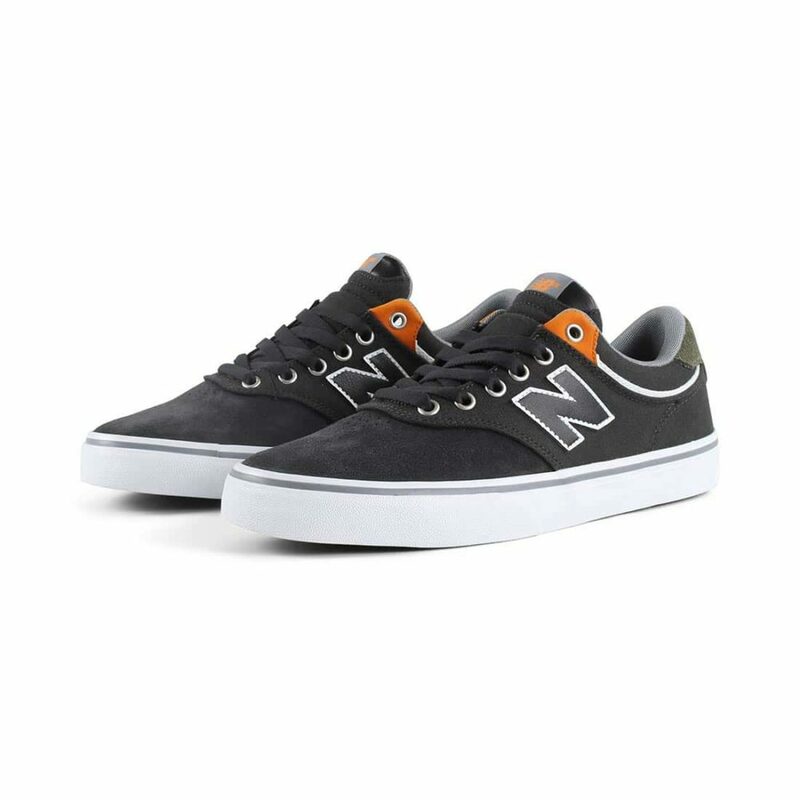 New Balance have retained the same look and feel that made the 254 so popular but updated the tooling that boast a number of improvements on the classic. 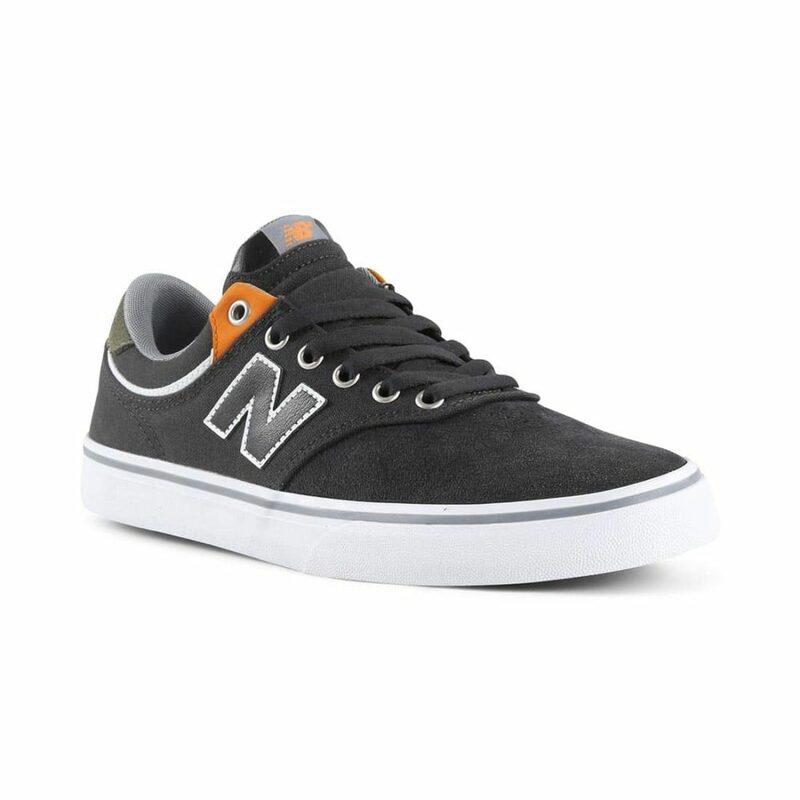 Clean vulcanise shoe with a functional one piece toe construction. Added padding in the tongue and collar for extra comfort and the footbed uses compression moulded EVA for impact protection. 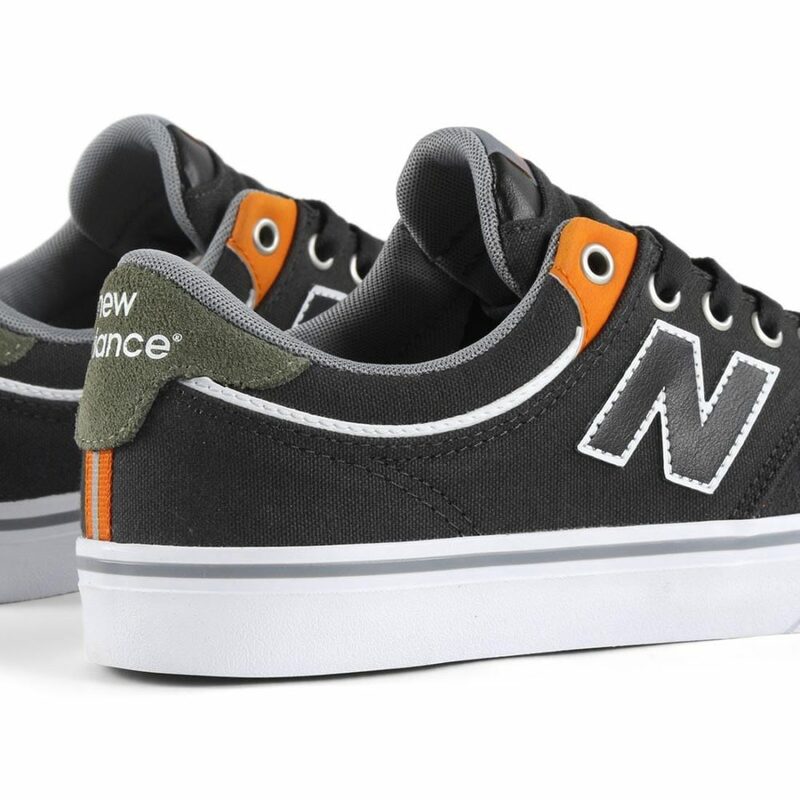 Aesthetically classic, the 255 is a clean silhouette with trademark New Balance “N” detail on the quarter panel and branded woven label on the tongue. 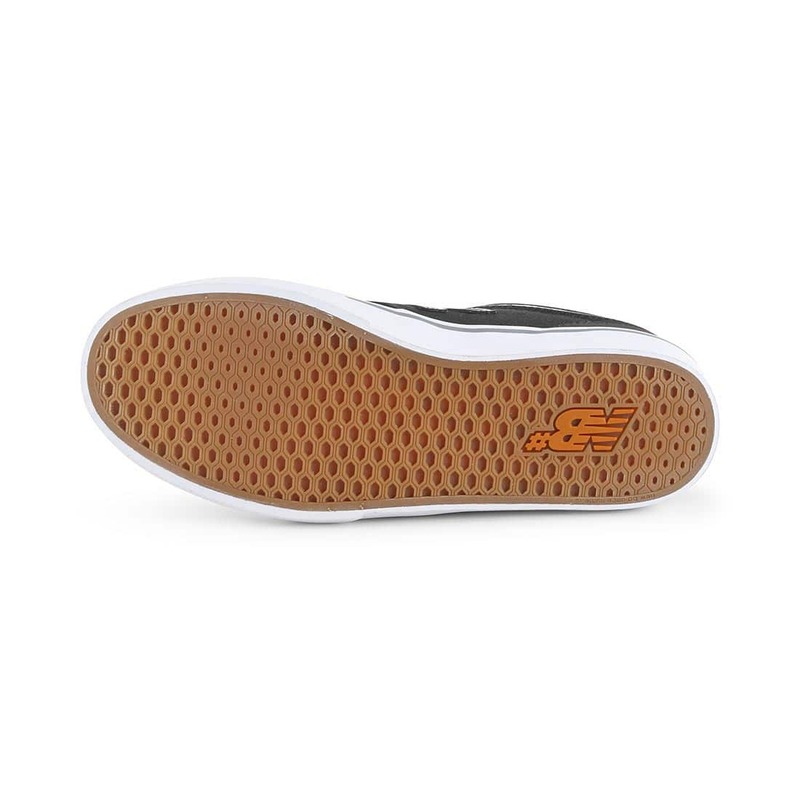 Updated heel fit, with refined collar shape improves the fit and locks your heel in place. 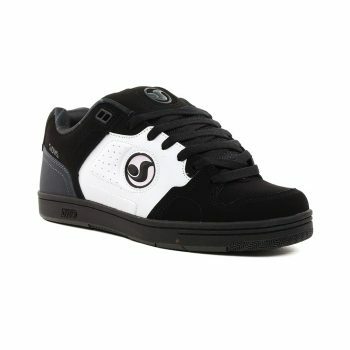 The DVS Militia Snow is a winterised version of the hugely popular Militia model. 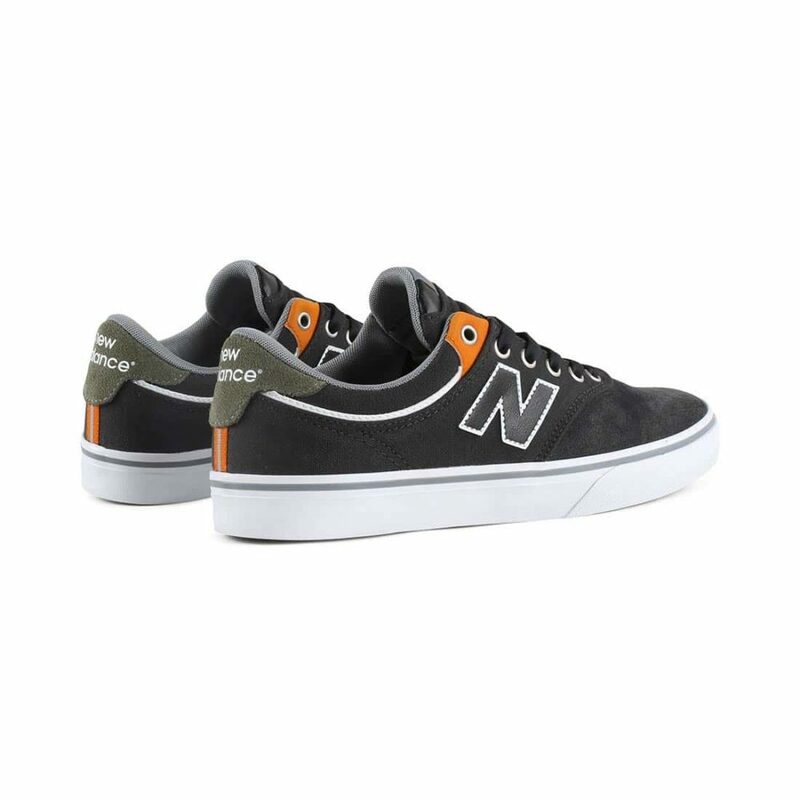 Building upon the classic silhouette, the Militia snow adds a lugged outsole for increased grip in cold weather, plus the addition of a moisture wicking lining pulls moisture away from the foot reducing the likely hood of chill. 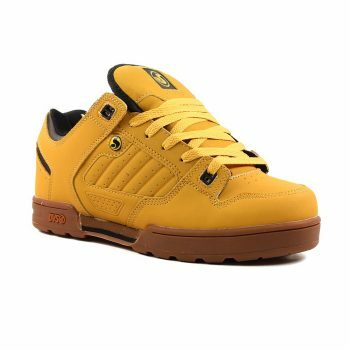 The tongue is gusseted and all seems are taped so as to provide an increase water resistance even in harsh wet weather or snow. 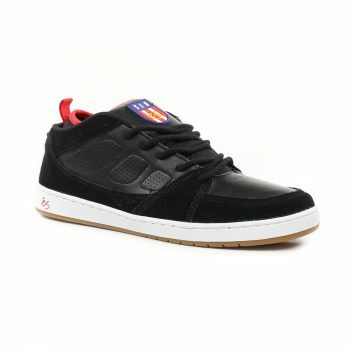 The DVS Discord is the latest addition to the brands "action" collection and features a cemented cup sole construction that is super durable and comfortable but also allows for the right level of flex where you need it by utilising a die cut EVA midsole and super light weight footbed. 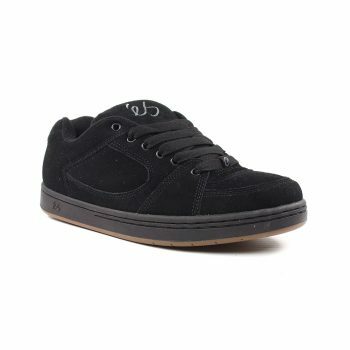 The upper has a unique panel design that features a TPR logo detail on the quarter and custom DVS logo detail on the tongue and heel. 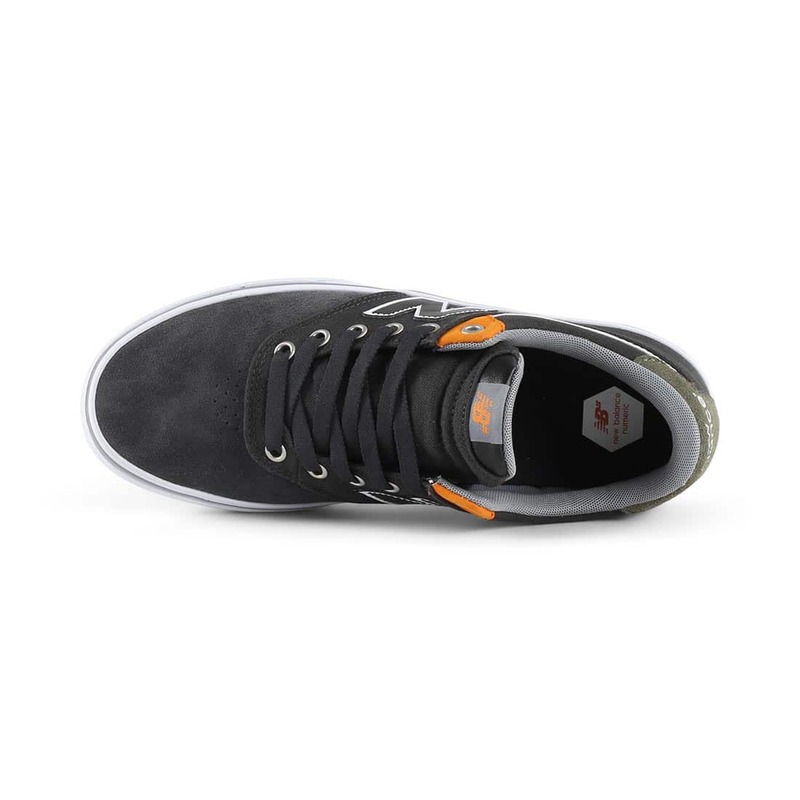 With a regular fit, this shoe is a shoe that should fit most foot types and the added padding in the collar and tongue provide additional support where needed.